Are you feeling like you would want to improve your smile but are unsure of the options available to you? We can help you by booking you in for a free consultation to help you assess your smile and discuss possible solutions. You can find out more information about us and some of the things we do from our website at www.dentistinbury.co.uk or even on our facebook and twitter pages. However, why not simply give one of our friendly team a call on 0161 761 1909 and they can help you arrange a free consultation. This will give you a chance to visit our practice and for us to see what concerns you may have about your smile. We’ll often take photos on this visit to aid in our discussions and we can give you an idea on what possible solutions there may be as well as discuss possible budgets for treatment and possible timeframes. The free consultation is a great way for you to just come here in a relaxed and friendly environment, with no pressure or obligation for any treatment, and it’s a chance for you to see what we can do. If you are nervous about the idea of dental treatment, this is also a great way to help you get a sense of what we’re about. And we hope you’ll discover that we’re a caring and helpful team who value and respect your care and well-being. 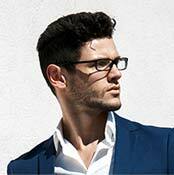 We do have to ask for a refundable deposit of £50 to secure the free consultation appointment. We’ve had to do this to prevent people from making appointments and not turning up. This will, of course, go towards any treatment that is planned or refunded back to you if you don’t wish to proceed with any further care. We will carry out a full clinical assessment of your smile and teeth. You will be seen directly with the Principal Head Dentist. Once you have received your bespoke treatment plan, you are under no obligation to begin on the day. From your initial consultation, all the way to your last appointment, you will be made to feel cared for. Wow, going to the dentist has changed a lot since being forced to go as a child. 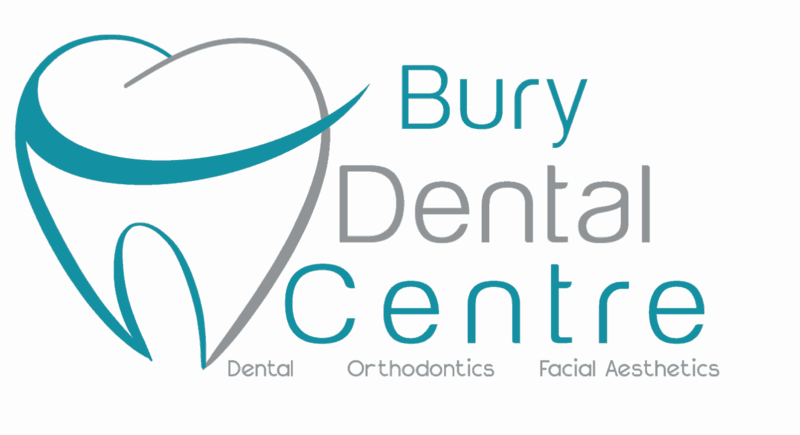 I have been subscribed to a dental plan with Bury Dental Centre for over 3 years now and the service has always been brilliant. Daniel is a fantastic dentist, very patient and easy to talk too, and his staff have always been warm and helpful during every visit. If you are looking for a dentist I would totally recommend Bury Dental Centre. Daniel is an amazing dentist who puts 100% in to every treatment that he carries out, he makes you feel at ease at every appointment and I can't express how happy I am with the treatment I have received! I strongly recommend this practice to anybody. The practice has a lovely atmosphere and all the staff make you feel very welcome! The dental hygiene I have received has been brilliant too... what a fantastic team of staff!